Hey friends and happy Wednesday! I am super excited to share a huge and exciting announcement with you guys today. I am amongst a curated team of influencers/design experts that will be working with Invitation Homes on their very first Make it Home Design Forecast and Show House here in Atlanta! Brittni Mehlhoff from Paper + Stitch blog that focuses on DIY Inspiration, food, travel, and interiors. 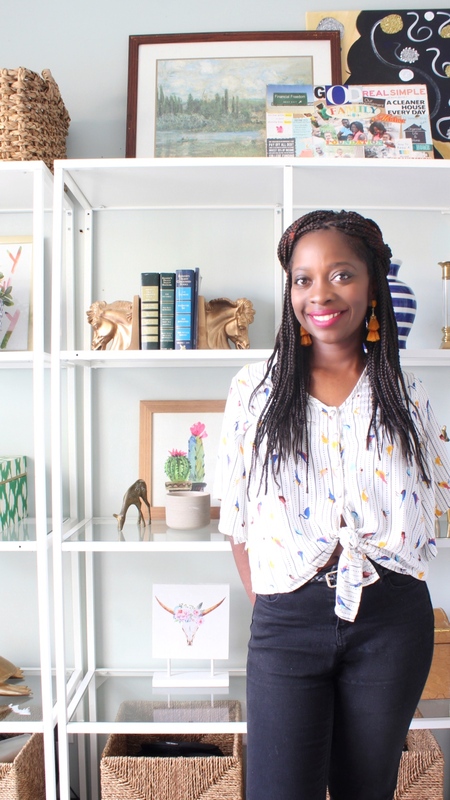 Understanding the value and importance of making a leased house a home, each one of us will be designing a different room in the Show House to highlight lease-friendly, affordable design and décor tips. So, what space do you think I will be putting my stamp on? If you guessed the kid’s room, then you are right! 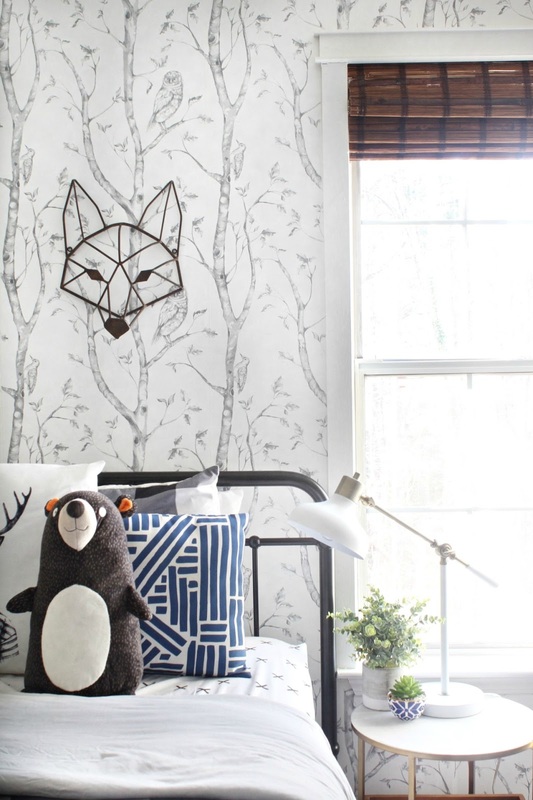 Designing kid’s spaces are my absolute favorite, hence all of the time and detail that I put into my own son’s room. As you can imagine, I am so happy to be a part of this project in this capacity. I get questions all of the time from individuals looking for solutions and design tips that they can incorporate into their leased home. 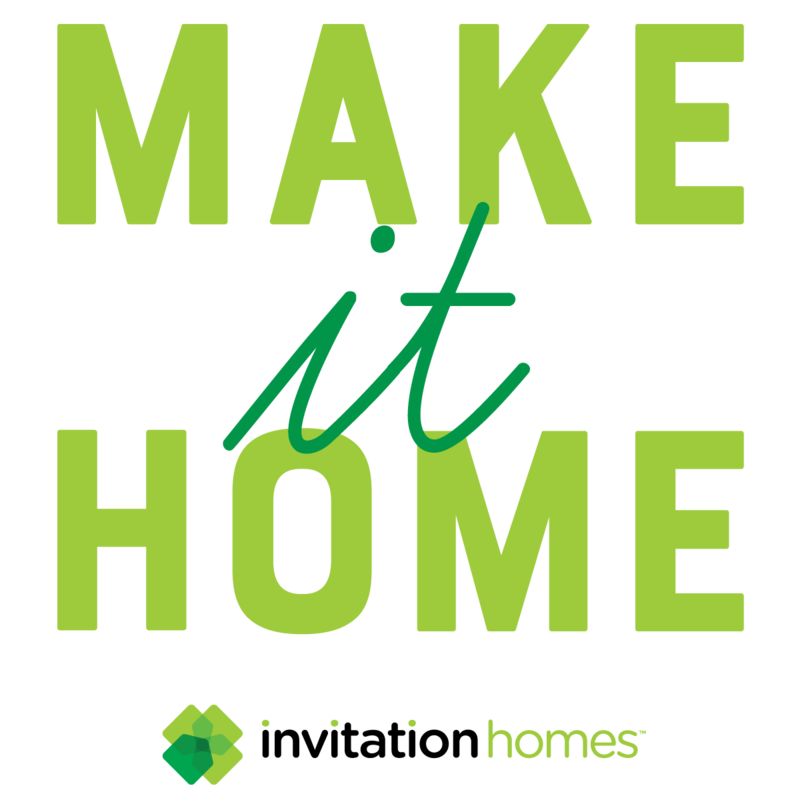 The Make it Home Show House will be open May 15-18, with opportunities to visit the house for a designer led tour and workshop. During these workshops, you will have the opportunity to see the design trends and tips shared by each room designer and how they come to life in each of their spaces. My tour and workshop will be on May 18 from 11am – 1pm. Come visit and learn some quick and simple DIY tips to spruce up your space. If you are leasing, then this is perfect for you! If you are not familiar with Invitation Homes, they are the premier home leasing company, and can be found in 17 markets across the U.S. It has more than 80,000 high-quality, updated and professionally maintained homes with convenient proximity to jobs and good schools. You may visit InvitationHomes.com/makeithome to sign up for my workshop. Make sure that you follow along with all of my social channels and blog updates, as we make this leased house a home! Congratulations! I am very excited for you. You work is timeless and beautiful. I am very excited to visit Show House to see what your work. This is amazing Erin! Congratulations! I am so happy for you! Erin this is fantastic…Congratulations! I can’t wait to see your kid room design at the Make it Home Show House! This is awesome! Congratulations! I cannot wait to see the amazing room transformation you come up with. That workshop is going to be great! Erin!! Congratulations! I can’t wait to see you transform this space! I know you’re going to kill it! Erin this is sooooooo awesome! I am so excited for you and so mad that I don’t live nearby! I know you are going to create an amazing space–Can not wait to see it!Congratulations!!! I’m so happy for you, Erin!! Congratulations! You’re gonna kill this, I already know! I am excited. Thank you Whitney! I just wandered over here from Southern Hospitality and I’ve spent the last hour with you! I love your style and I can’t wait to see the house! So glad I stopped by – I’ll be back regularly! Hi Nancy! Thank you so much, and I am so so so very happy to hear that! Thank you for coming to my site and I appreciate the love for sure!